Human: Fall Flat now includes 8 person multiplayer! 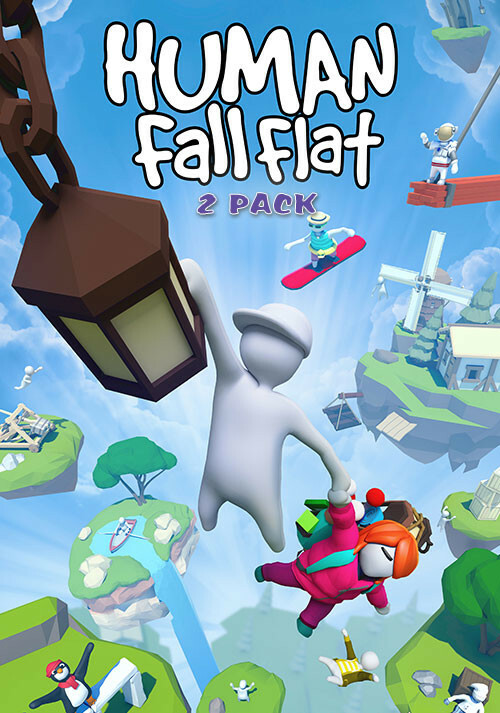 Buy Human: Fall Flat 2-Pack as a Steam Key. 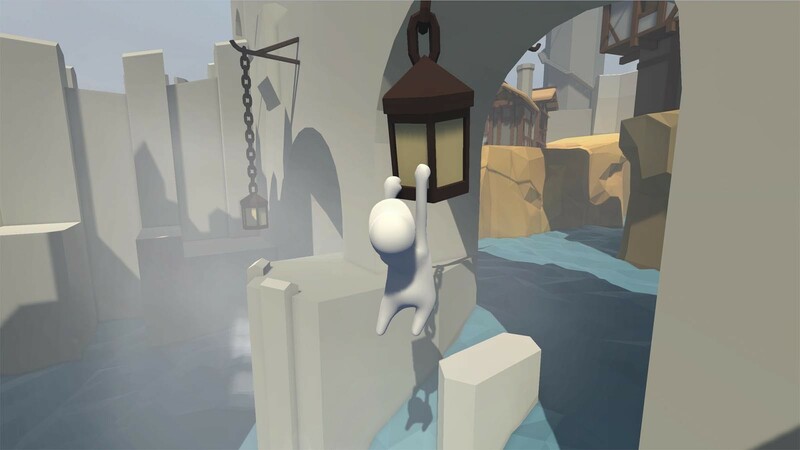 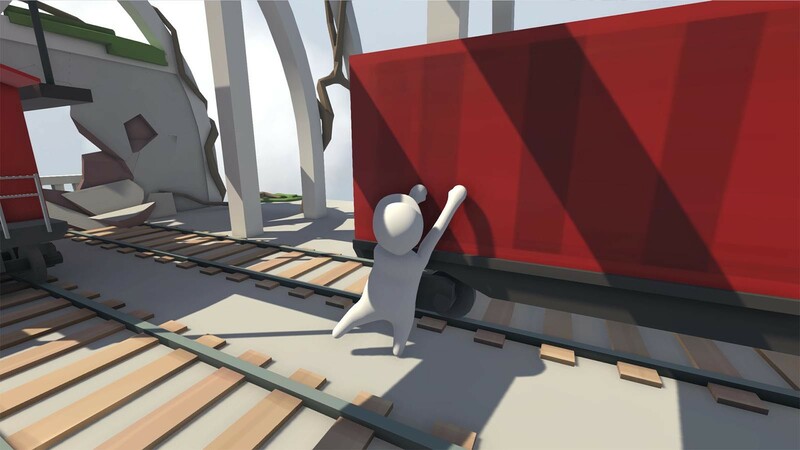 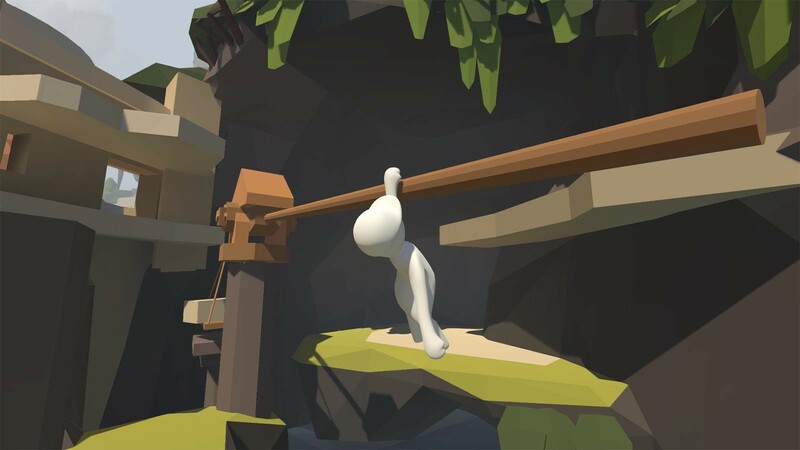 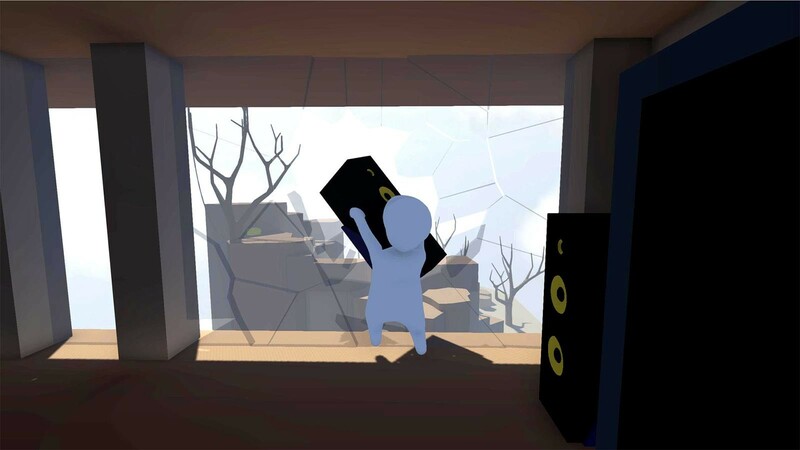 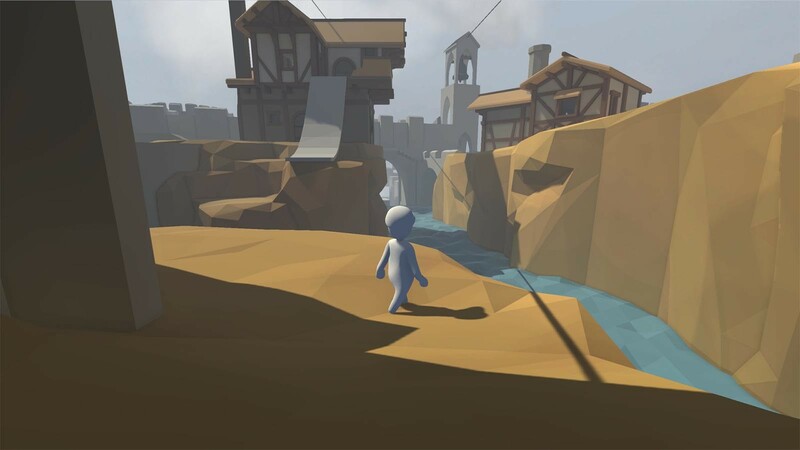 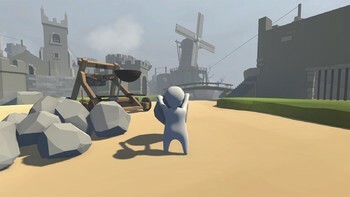 Human: Fall Flat 2-Pack contains 2 copies of Human Fall Flat. 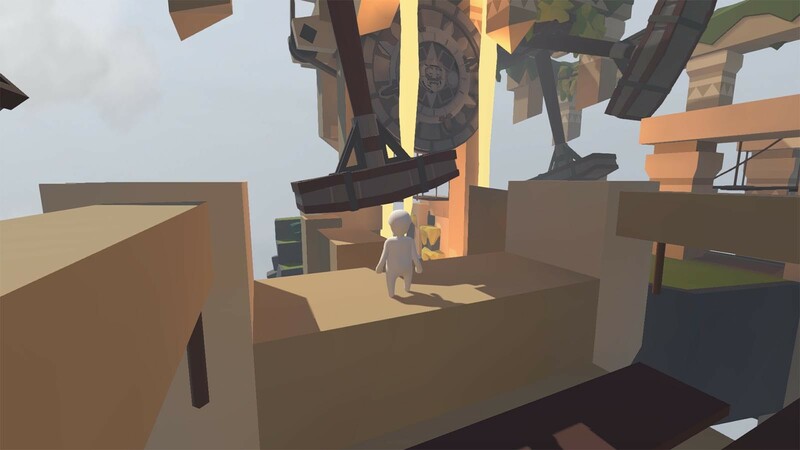 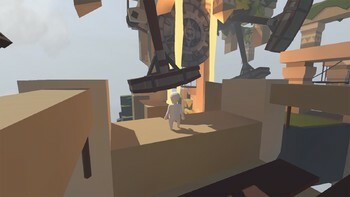 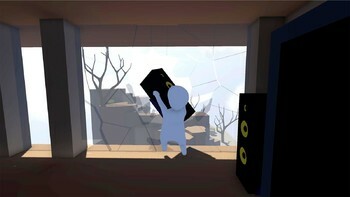 Problems with Human: Fall Flat 2-Pack?